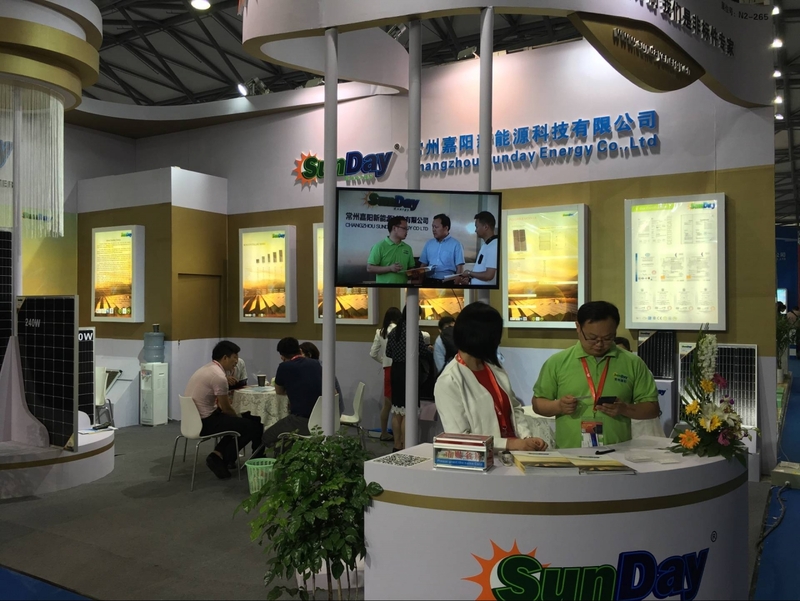 Changzhou Sunday Energy Co., Ltd.
sundayenergy investment power technology Co.,LTD. 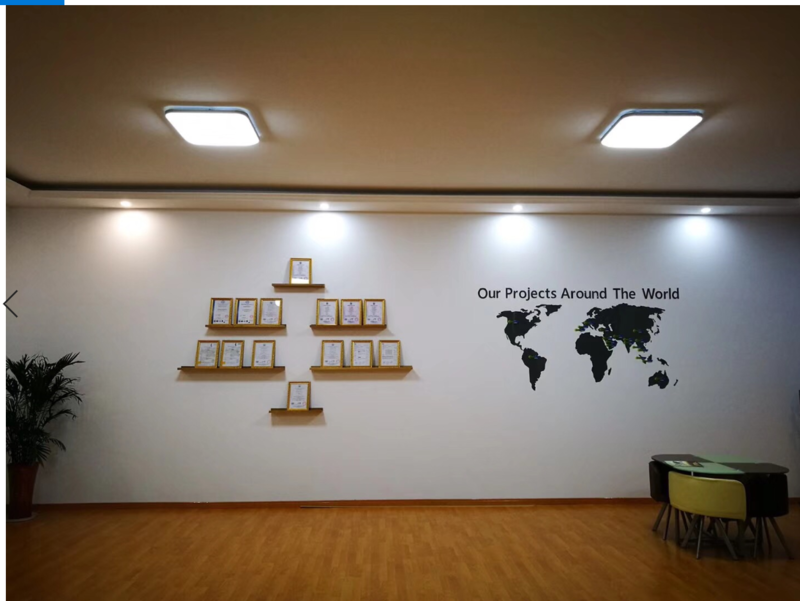 Our factory has been engaged in solar products manufacturing related to high quality and competitive prices since 2013 with 2 hours' drive from Shanghai city,our brand Sunday Energy was originated from Italy in 2009 and now it is getting more and more convincing from Australia/Brazil/Japan/South Africa/India/Thailand/Philippines/Jordan/Yemen Republic/Turkey/Bangladesh...etc. 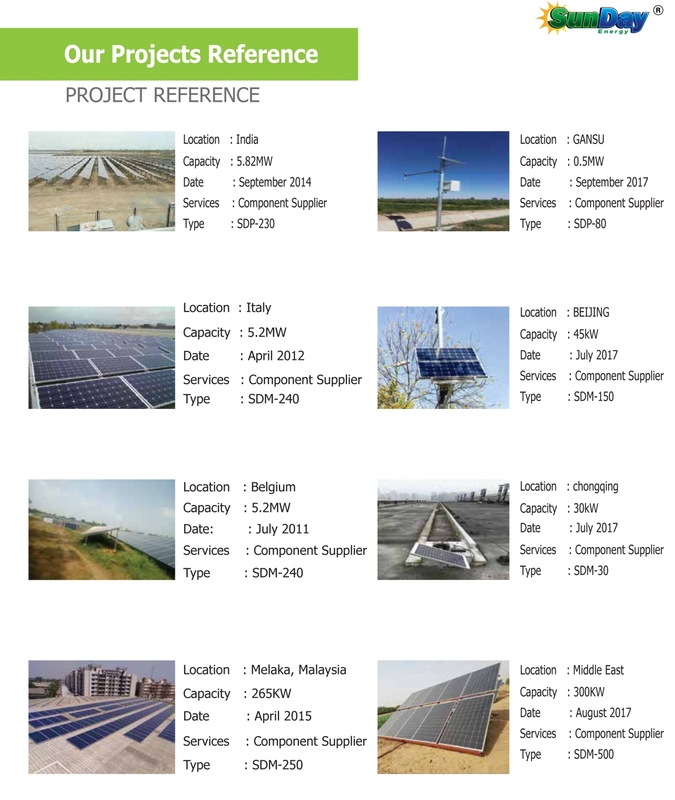 We have the availability of making Silicon PV modules concerning all kinds from 3Wp~500Wp (96 cells,1956*1310*45mm),with the latest technologies and worldwide famous raw materials for encapsulating,and the annual capacity of factory is 500 mega watts including standard and non-standard panels.All of our clients have been well benefited and greatly reputed from their own marketplaces. 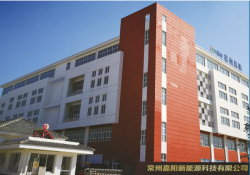 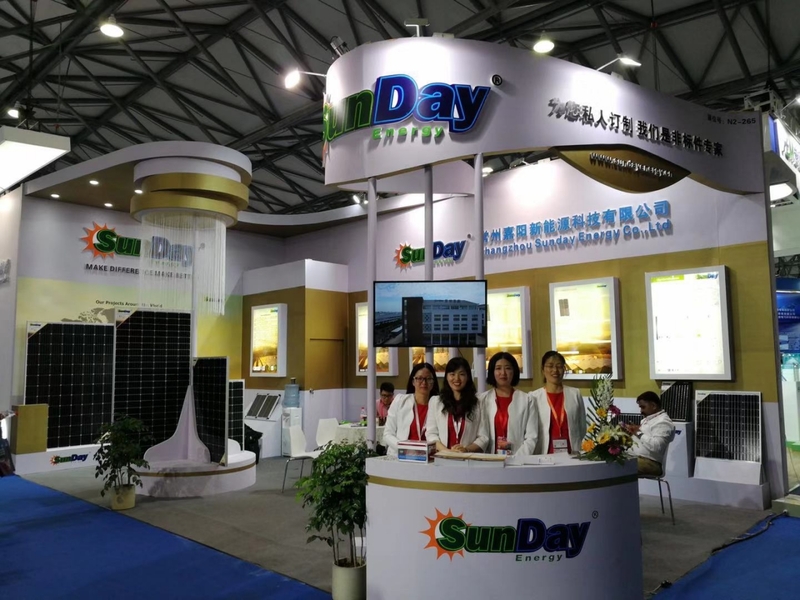 Changzhou Sunday Energy Co., Ltd, is a vertically integrated manufacturer of solar wafers, cells and PV modules, and is headquatered at 888 Chenfeng Road Jintan City, Changzhou, China. 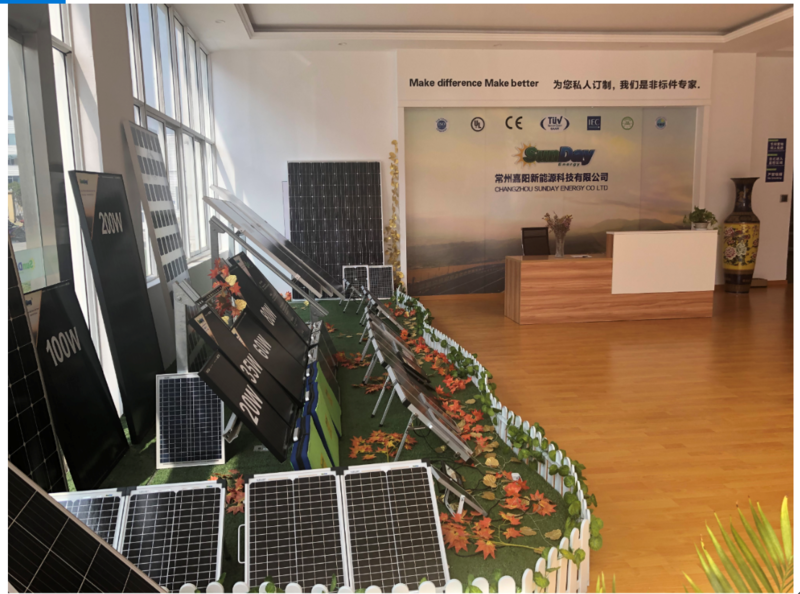 The rapid industrial development in Jiangsu Province had accelerated the development of a centralized photovoltaic industry and had enabled Sunday Energy to achieve cost competitiveness by leveraging on a strong supply chain and dynamic logistics support in the region. 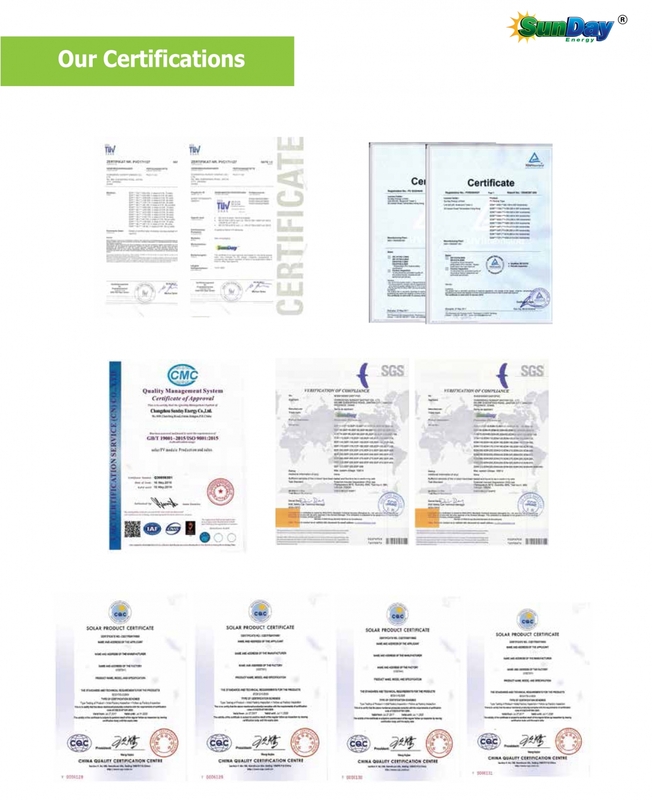 Our products come with industry leading product warranties, and they meet stringent quality and safety standards, by achieving industry recognised product quality certifications such as PID-free, ISO, CE, TUV, IEC, MCS and UL. 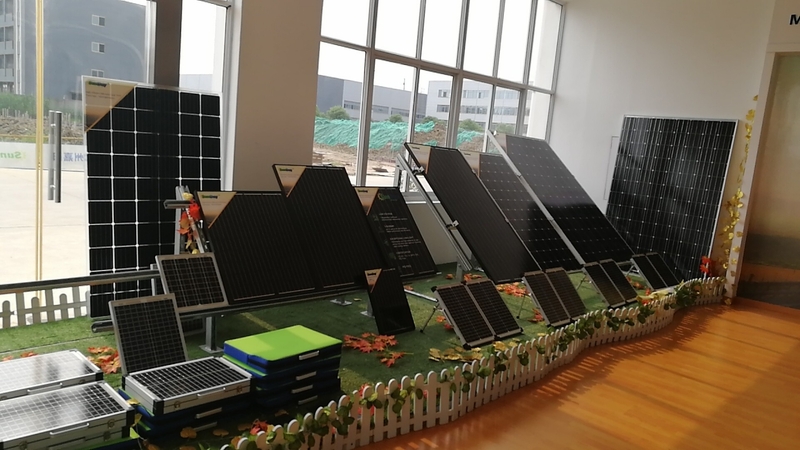 Sunday Energy is a highly professional, competitive and efficiently setup solar PV manufacturer, who started off in the production of mid-range and small power class solar modules catering to off-grid applications. 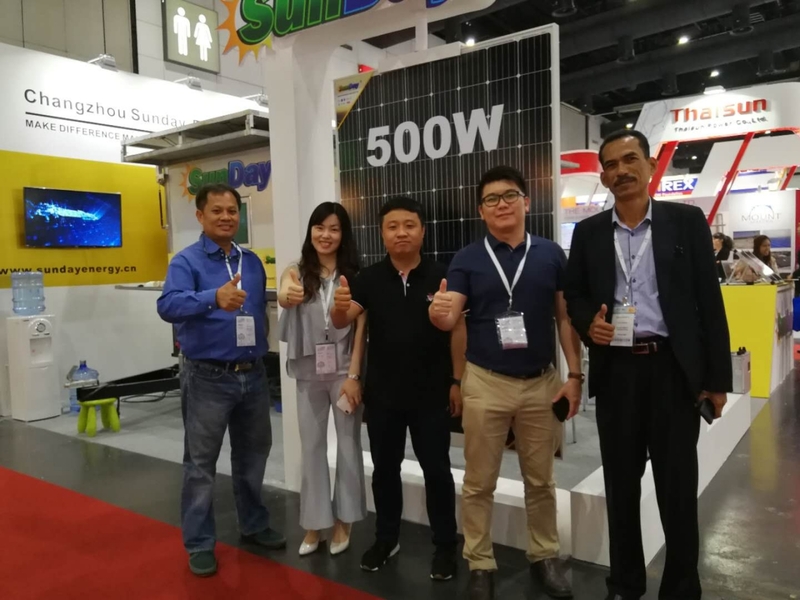 We have recently expanded our manufacturing line and production capacity to produce top quality, high power wattage modules for utility-scale and rooftop applications. 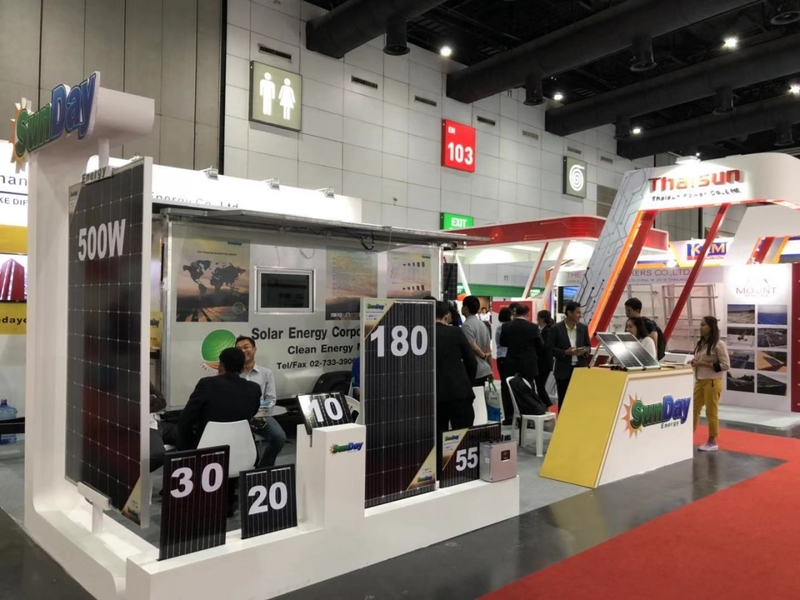 Our modules cover a wide range of power class from 2 Watts up to 360 Watts, with both monocrystalline and polycrystalline PV modules available. 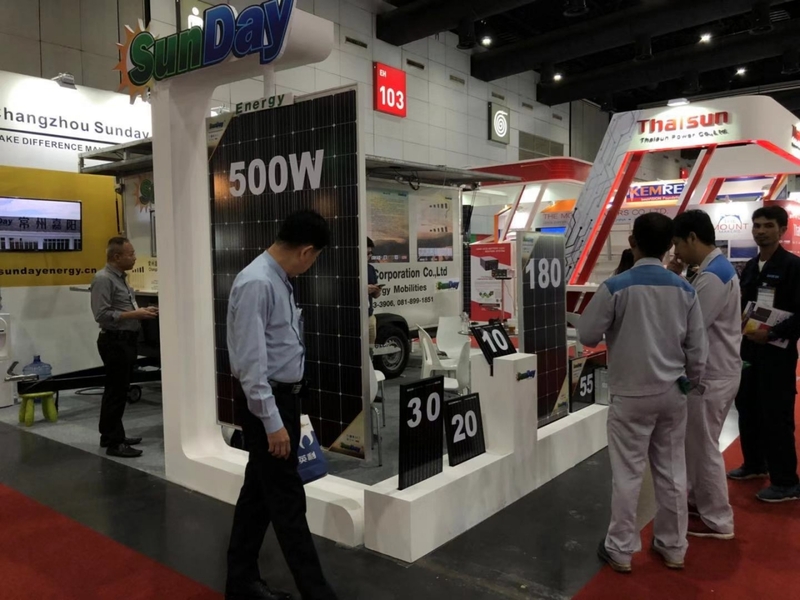 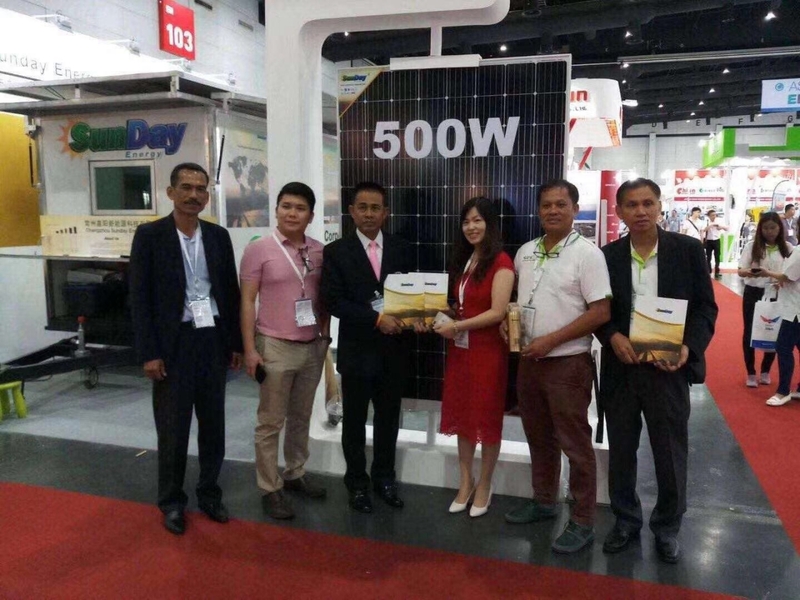 With a wide range of quality, reliable products, coupled with a cost-leading competitive advantage, Sunday Energy modules have been widely deployed in several countries across the world, where we are successfully establishing our brand presence in several key markets outside China. 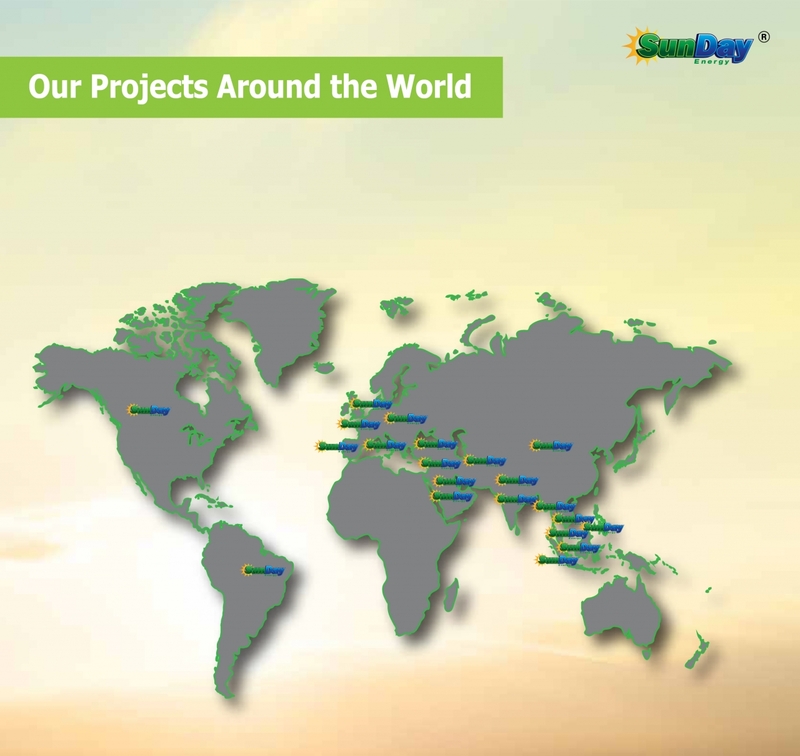 To further develop our market reach and expand our brand presence, Sunday Energy has established strong relationships and long-term cooperation with our channel partners in Europe, South America, India, Africa, Middle East and South East Asia.